Ben Brattler lives the good life at the top of the world!Ben Brattler, 29, is a handsome athlete who regularly practices Aikido (Japanese martial art). He lives the good life: lavish parties, fancy restaurants, and a dream job in his father's advertising company. The world is his oyster; nobody can resist him. Beautiful women fall at his feet, and he switches them and his personal assistants constantly. But somebody close to him has had enough of his wild behavior...Just when Ben is scrambling to finish a work project so he can leave for a lengthy vacation, someone close to him decides to make a profound change in his behavior using a dubious, non-conventional therapeutic process. Ben wakes up in a strange place with his mind foggy, hands bound behind his back, legs cuffed, eyes blind-folded, and wearing only his Aikido pants. Who could have done this to him?Ben goes crazy trying to figure out how he could have ended up this way. Who did this? His good friend, Fred, who wants him to learn to start making better choices? His father finally trying to discipline him? His mythical ex-girlfriend, Tina, who wants to rekindle their relationship? Somebody more sinister with ulterior motives? In a typical case of "Who done it" this book does a nice trick of engaging the reader in a guessing game all throughout the book. What starts as a nice lavish lifestyle for a hero who has it all suddenly turns into something dark and sinful when he gets kidnapped. And that's when the pace of the book changes completely. With a writing that is replete with lot of powerful descriptions, one that can make you visualize the scenes and also send shivers down your spine this book promises to be a perfect companion for all those rainy nights when you feel lonely. This book promises to take away your loneliness.Though Ben is the central character of the story, he is not depicted as someone who is perfect with a perfect life. Rather he is shown as someone who is annoying, unsure and also confused about life and everything that is around him. It is this imperfection that makes you warm up to his character much before you warm up to the whole story. The narrative constantly keeps you on your toes as you have your thinking cap on and are trying to guess who is it that has got him kidnapped and for what reasons. In the end when the suspense is revealed, I am glad to say, it was nothing like what I had expected. It was something that made me gasp and then it all fell into place, as I chided myself for not seeing the signs that were all there. 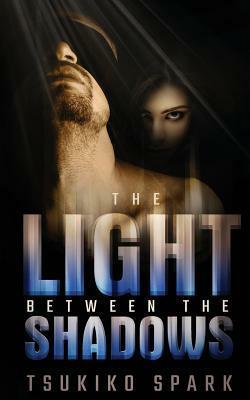 Overall, a well written book, one that is thrilling and exciting in every possible manner! 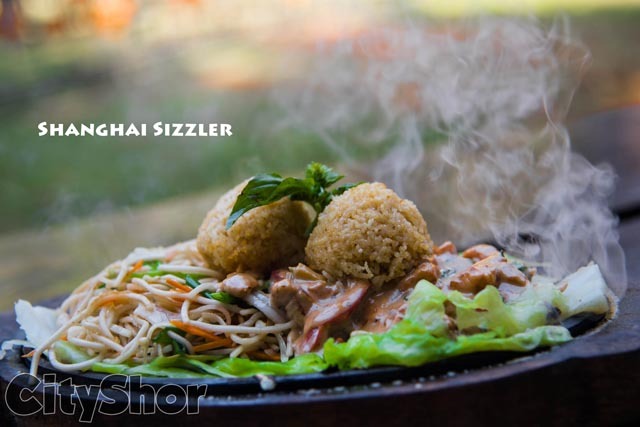 This book is like Shanghai Sizzler - Tangy, spicy, crunchy, crispy and one that sets your taste buds on fire!